There are many reasons why you should choose a career in sales, but there are also reasons why you may want to consider a different career path. Sales is not for everyone, much like any other occupation does not fit everyone. Here are some of the aspects of a career in sales that tend to be the most challenging. Sales positions and sales quotas go together like peanut butter and jelly. Don't like jelly? Then don't try a PB&J sandwich. Don't like quotas or the idea of being held responsible for meeting a quota, then don't try sales. Quotas, or more precisely, being assigned a quota, can be one of the most stressful parts of being in the sales profession. With good sales training and dedication to improving your sales skills, you may hit your quota on a consistent basis. Management's views on quotas may make your job challenging or so difficult that you will experience more stress in your job than the excitement and fulfillment of doing well in sales. Unless you have relevant sales experience, a great education, or are joining a very small sales company, you should expect to start your sales career off at the bottom of the pole. In other words, you will probably start at an entry level sales position, with an entry level salary, entry level account base, and an entry level amount of respect from management and peers. For some, starting at the very bottom means an opportunity to prove yourself and climb the corporate ladder. For others, starting at the bottom means that you will have to work twice as hard as anyone else on the sales team and probably will earn much less than a more tenured rep. Being in an entry-level position also means that you should expect less autonomy and more micro-management. While you could be on a bad team in any career, bad or negative teams seem to have a more profound effect on sales professionals than on other professionals. This could be because sales professionals often rely on a heavy dose of motivation and inspiration that is usually received from other members of their team. But if the team is negative, all you will receive are reasons not to do your absolute best. If during the interview process, you have the chance to meet several of the sales professionals that are on the team you may join, do so. 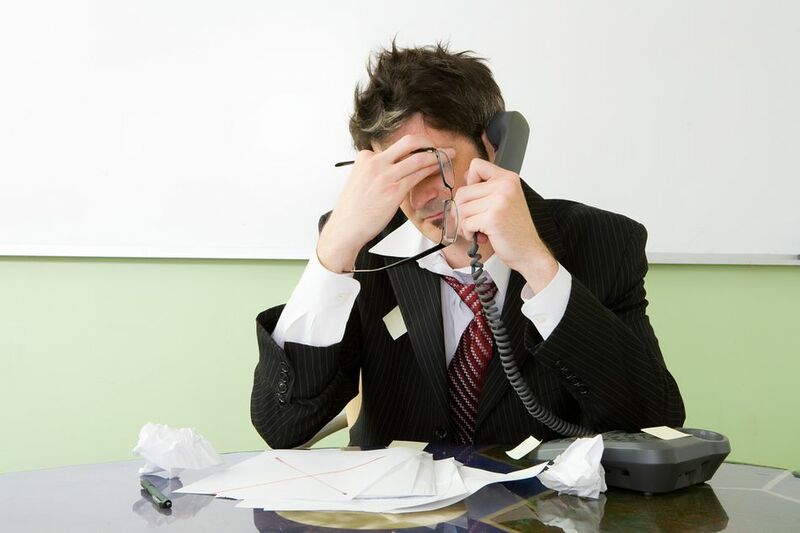 You may be able to avoid a bad situation by simply identifying a bad sales team. Not all sales positions include travel, but many that do demand a lot of travel. It is not uncommon to find sales positions that expect a sales professional to be "on the road," meaning away from home, 50 percent to 75 percent of the time. If you have children at home, you will need to seriously weigh the effects of being on the road so much. Spending two, three, or more nights per week in a hotel may sound exciting at first, but, for many, it quickly becomes an emotional and physical drain. And if you become emotionally drained, don't be surprised if your sales results begin to suffer.